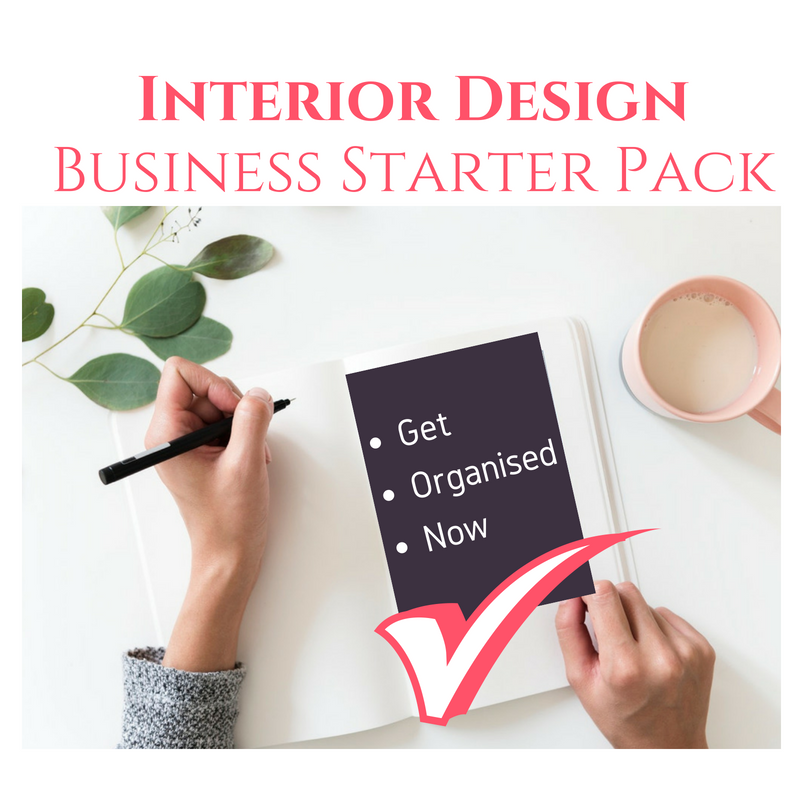 If you are just starting out, this detailed Interior Design Business Starter Pack in a 35+ page PowerPoint package, is exactly what you need. 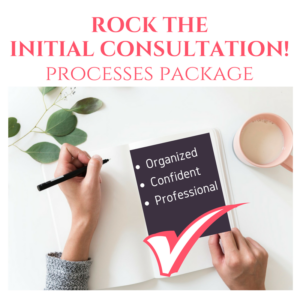 Get organised and set up for success! 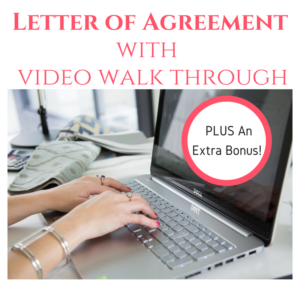 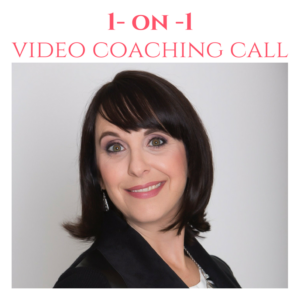 Plus, links to many helpful resources and videos to get you set up for success!